Tung Ting Oolong - Monsieur T.
Tung Ting Oolong is grown in the town of Bao Loc, located in the highlands of southern Vietnam. It’s in this part of the country that one produces excellent Oolong green teas using ancestral Taiwanese techniques. The freshly picked tea leaves are first placed on a cloth and dried in the sun. Then they’re rolled in bamboo baskets. After reaching the desired oxidation level, the tea is dried at a low temperature. 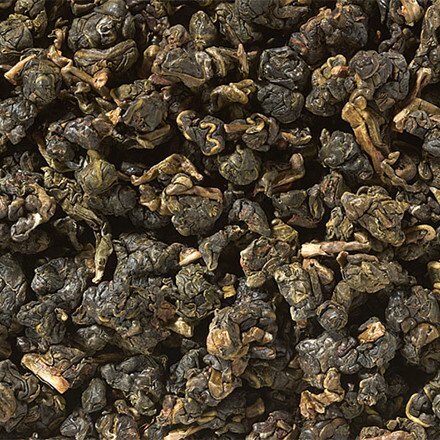 Tung Ting Oolong has a floral fragrance that caresses the taste buds and seduces tea drinkers with its subtlety. Contains: Oolong tea from the town of Bao Loc in southern Vietnam.